Home / Unlabelled / Your Vote is Your Right" Go get your PVC!! 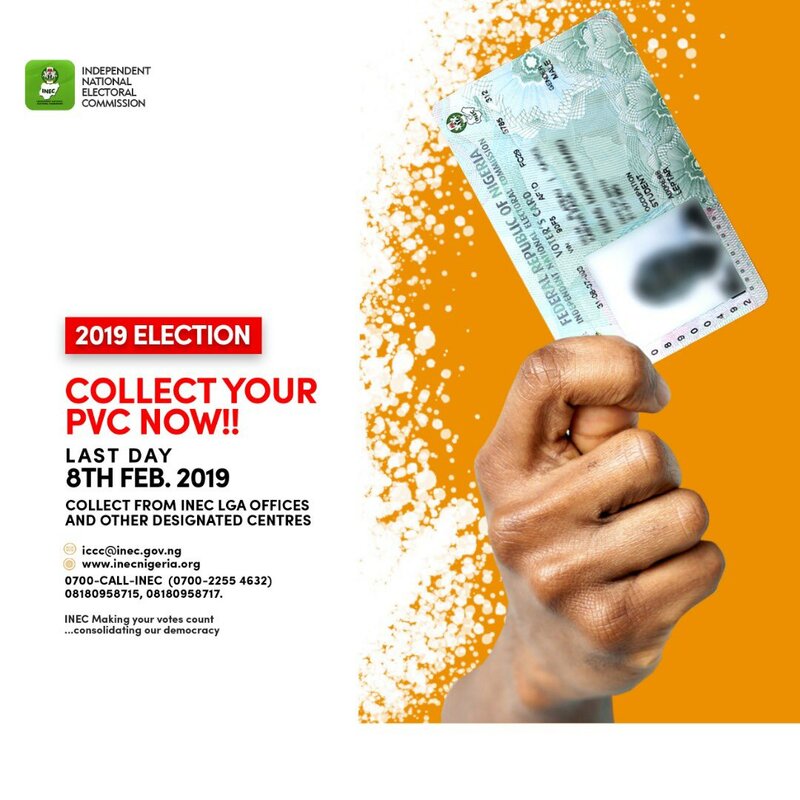 Your Vote is Your Right" Go get your PVC!! Your vote is your right as a Nigerian youth,go get your PVC and vote for your future!! !